Coming in mid-March is Dairakudakan Temotenshiki with their musical performance “Crime and Punishment.” Dairakudakan are of one the country’s leading dance troupes, and forerunners of butoh: the dark, expressive and extremely physical Japanese performance style that has to be seen to be believed. 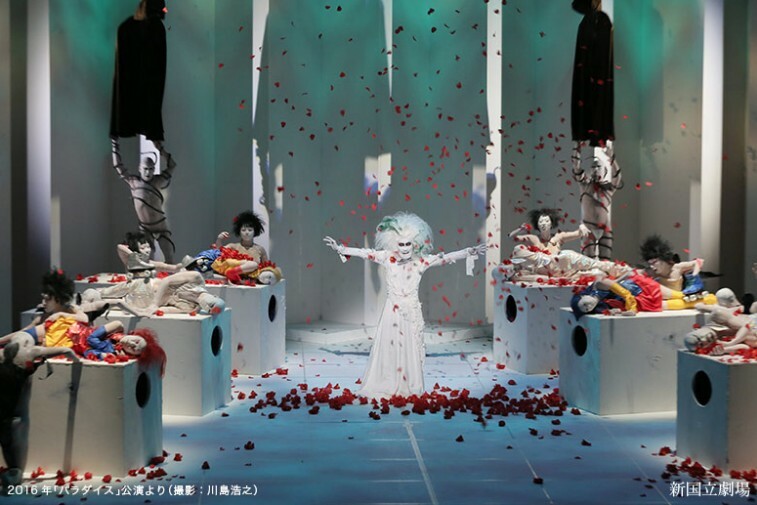 In this special performance, the group’s lead visionary, Akaji Maro, directs and choreographs a study of typically heavy themes, including life, death and the “crime and punishment” inherit in our very existence. It’s sure to be striking, confronting and anything but a quiet night out. It’s only running for two nights, so it’s sure to be a hot ticket.